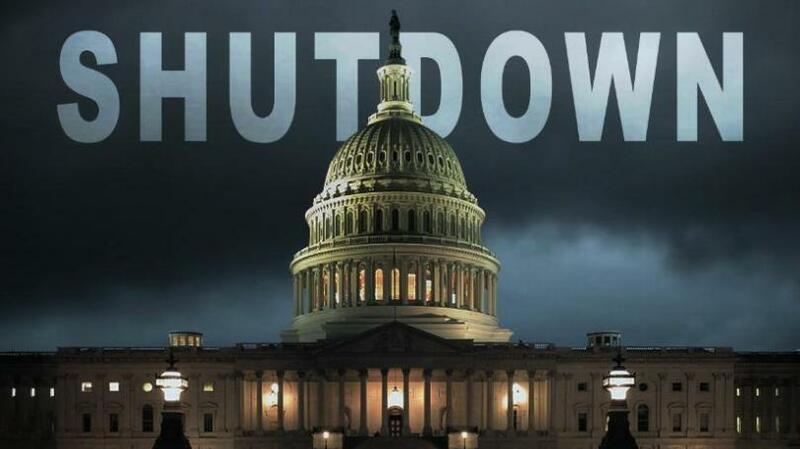 Trade unions that represent the interests of American air traffic control officers, pilots and stewards released common statement in which they named the shutdown “unbelievable” danger for national security informs New York Times. The text of this document was published on official web-site of Association of Flight Attendants (AFA). Authors of this statement have addressed with absolute appeal to the White House and the Congress to take all necessary measures as soon as possible to end finally unprecedented government shutdown. “In our industry aimed for risk aversion we cannot calculate current risk level, cannot predict the moment when entire system will fail”, – is stated in the document.